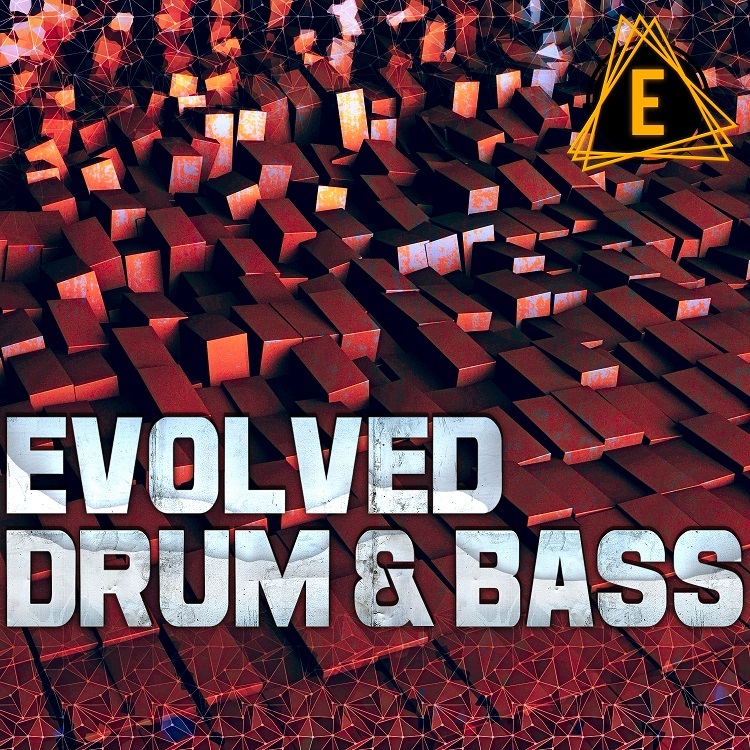 Evolved Drum and Bass brings a wealth of new frenetic, techy, glitchy, neuro and rolling DnB inspiration to your DAW! This pack is overflowing with unique and extremely creative content! 877 samples, 900+ MB. Everything you need to write your own DnB banger from the ground up is here, including: drumloops, drum one-shots, drum stutters and shuffles, live-played drum breaks, live-played drum fills, melodic fx top loops, bass loops, bass one-shots, bass wobbles, bass chops, BONUS bass instruments for KONTAKT, synth loops, unique and rhythmic chord stabs, long atmospheres/textures and tons of fx sounds/loops. We've provided a nice mix of aggressive and neuro style elements along with more chilled, melodic and laid back synths, chords and atmos for intros and break-downs. Supplied in a uniform tempo of 174bpm and key (Fminor), this pack is easy to use and versatile. Instead of endlessly searching your sample folders for sounds that work together, this pack features a huge variety of samples and loops that are meant to work together! Evolved DnB is very homogeneous - all drumloops were made using ONLY the drum sounds in this pack, which were all carefully hand-crafted from scratch. This means it will be very easy for you to build your own drum tracks from scratch and get the same quality sound as the included drumloops. Each of the included drumloops comes in three forms: full loop, kick and snare only, and top - You can mix and match these elements and further customize your drum beats quickly and easily. "Evolved Drum and Bass" is 100% royalty free, meaning you can add all of these elements to your sound without worrying about any sample clearance hassle! WAV -- Compatible with ANY and EVERY DAW!